Thank you to everyone who attended my session this morning at #SQLSatLouisville. The slides have been uploaded to the @sqlpass website. I really appreciate all the positive feedback. 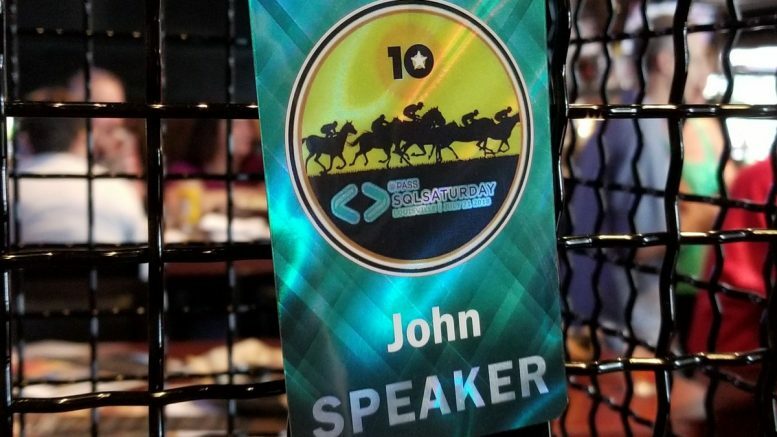 I think I’m going to move Query Processing to the end for #SQLSatColumbus next weekend. This is the presentation I will deliver at the PASS Summit in November, so it is good to get some practice runs. 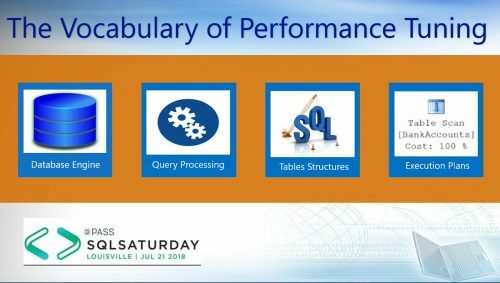 Be the first to comment on "SQL Saturday Louisville 2018"